Looking to visit or relocate to our beautiful coastal are? 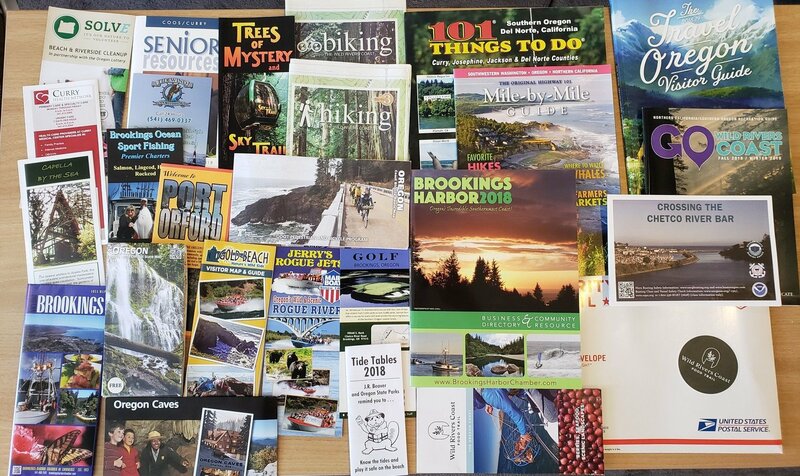 Order a packet full of maps, guides, and area information! Brookings-Harbor Chamber of Commerce, operating since 1951, is the oldest private entity in the area, and the only entity representing our local businesses. One is to provide our members with access to opportunities that will increase their visibility and help them make new connections that lead to the growth of their business. We provide important business information and resources, marketing opportunities, educational seminars, and online presence to support member businesses. We are the voice for our local business community. We aim to be a positive example of an up to date Chamber of Commerce. The other is to proactively work to ensure our area is forward moving, prospering, and is a place that people want to live and do business. The result of a thriving and growing area is that people with good jobs will buy homes, cars, take out loans, eat at restaurants and shop in stores – ultimately, people looking for the products and services offered by businesses in our community. 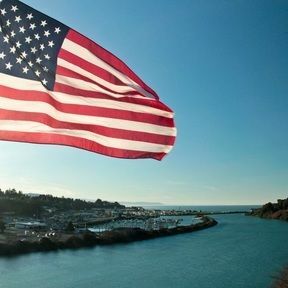 What we do is not only important, but essential to the growth and stability of the Southern Oregon Coast.